NO! To dehydrated Cultures 3 Reasons WHY. Many times people ask me why I am not a big fan of dehydrated, powdered or dry cultures. Why do people then dehydrate cultures? WHY? To “preserve” it and maybe save money (because it cost money to feed these guys and takes time to feed them and keep them happy). Yeah, okay, I get it but there’s other ways to do it. 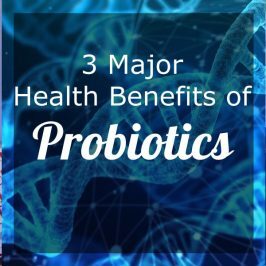 In short – I am simply NOT a fan of starving the microbes and hoping for the best..
not knowing what you are actually activating and maybe wasting your money and time while doing it. and the mind can easily find evidence of this being true for instance like when thinking of a seed, representing the dehydrated culture and the sprout or later the plant that follows as the hydrated part. But if you really think about it, the seed is another part of the plant.. a culture is a culture a matrix of mainly beneficial bacteria and yeast and doesn’t really change or form another part to reproduce like a plant would, I’d rather associate the dehydrated cultures with dried fruit or Biltong (beef jerky). The dehydration process is the same as what you would use for making dried fruit and Biltong, just without the heat.. Cultures can be dehydrated at room temperature or even with the help of a fan or in a dehydrator – on the lowest setting off course. 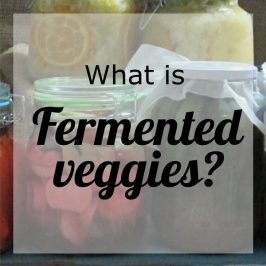 You may have read this many times before if you like reading about fermented food and cultures. Think about it.. With dehydration there’s no food source for the culture AND if doing this in a dehydrator you’ll probably use low heat to speed up the process. That means that you are not feeding your culture there’s NO food and their out of their habitat.. even though you are adding powdered milk to the milk kefir grains – it’s not in the form that they can utilize or absorb. They starve, become dormant and some strains die. The rehydration process can take up to a week with Milk and Water Kefir Grains, sometimes longer depending on the culture and some other factors. That means that you have to use sugar water and milk that will go to waste for 3 days up to a week or more before being able to consume it. 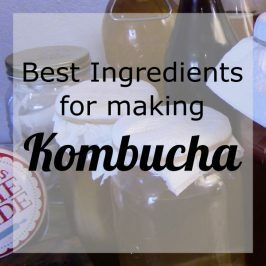 With Kombucha it’s quite different some people STRUGGLE to wake the dormant SCOBY and then it’s advised for them to use store bought Kombucha to “activate” the SCOBY.. but the thing is you can make a SCOBY from scratch by just using store bought kombucha! To me rehydrating a culture means time investment and hoping that they’ll activate and factoring in the wasted milk, sugar and perhaps tea doesn’t make it quite worth it. After perfectly Rehydrating your culture you can’t be sure that the culture will multiply and have the same character as it once had before dehydration and it will take some time for the yeast and bacteria to get back into balance before you can have some consistency in your brews. Think again because ,Although it’s fun and I enjoy doing it, it can be HARD WORK to keep these guys in their ACTIVE FORM it’s like caring for a microbial Zoo♥ – Ask anyone who does this and they’ll tell you how time intensive it can be when caring for cultures on a big scale! Culturing at home for the family is really easy and can be done in 10 minutes or less, it’s when working with 3 liter jars of Kefir Grains (not water kefir but the GRAINS) where it becomes a different ball game. To get back to topic about dehydration, I have tried the dehydration route but it didn’t feel good seeing that these cultures are Live microorganisms AND the fact that some batches do quite well and keep their integrity or character, rehydrating quickly and multiplying within days of rehydration – others just Don’t. 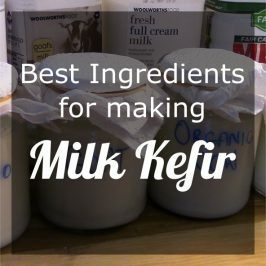 As any curious fermenter, I’ve also ordered Water Kefir grains from the US, twice, and they are still not multiplying and it’s been longer than a year since Rehydration. 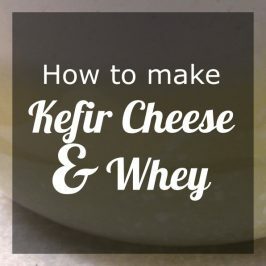 Some people find that their water kefir only start to multiply and become awesomely active after a year or sometimes more..
I’ve shared my experience and my point of view about dehydrated cultures and why I don’t like it. You are entitled to your own opinion and reasoning, it’s your choice. 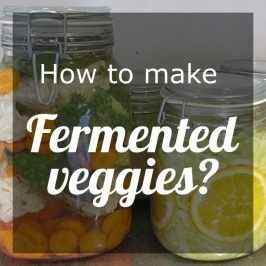 Have you tried dehydrated cultures before, did it work for you? Have you compared dehydrated and live active cultures before and what was your experience like? Ask your questions by commenting below.